I have a very exciting announcement to make! I have decided to team up with some of my very best second grade buddies to write for a collaborative blog! 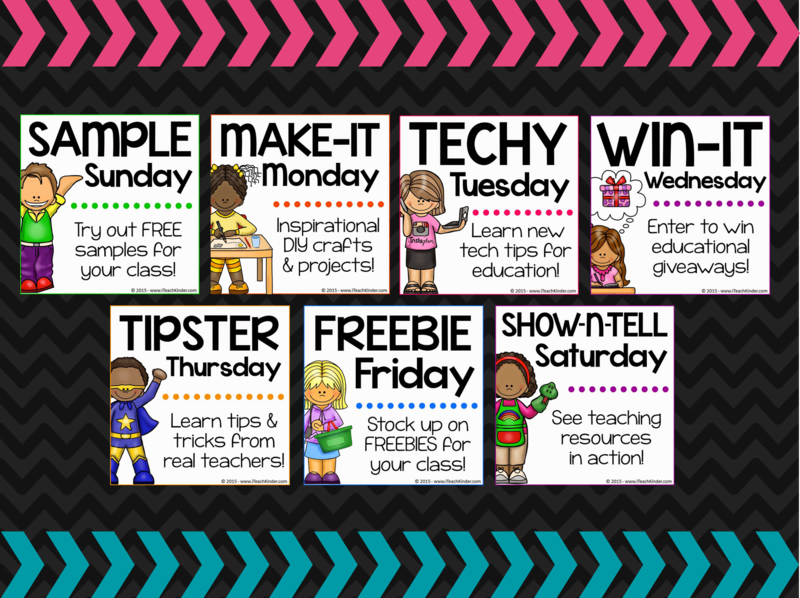 That means ONE blog with TONS of great ideas from several super awesome Second Grade teachers! One thing I L-O-V-E about this blog, is you will know exactly what to expect each day of the week. For every day, there is a blogging theme. Check them out! 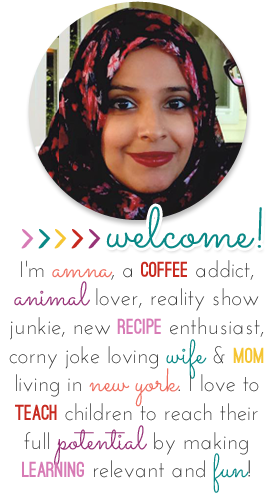 I'm SO excited to get started on this new adventure, and am thrilled to invite you along for the ride. Let's celebrate with a little giveaway! 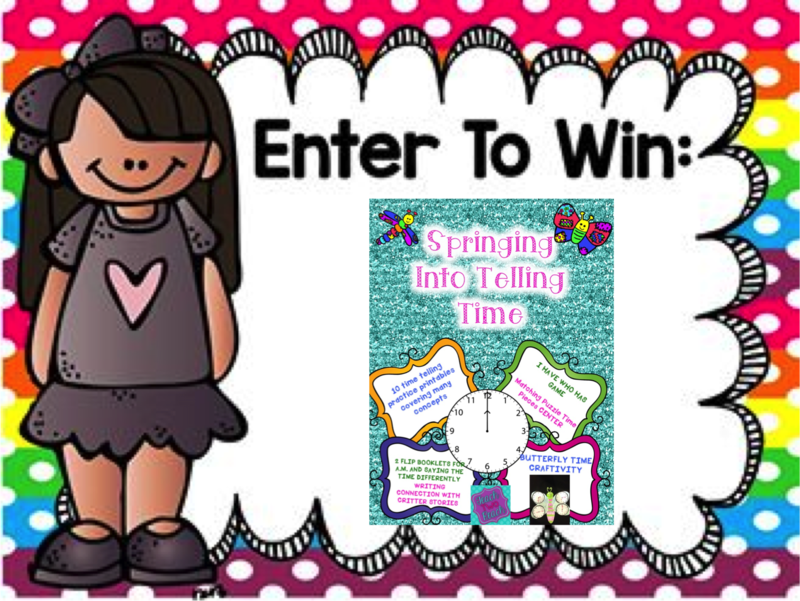 You can win my Springing Into Telling Time pack. It includes tons of printables for telling time, centers, writing connections, and a cute butterfly craft- perfect for spring time! 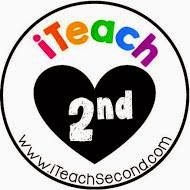 All you have to do to enter is follow us over at iTeachSecond, then follow the instructions on the Rafflecopter below! Can't wait to get started sharing some great Second Grade ideas with you! A Trick and a Treat for YOU! Five For Friday - pronoun freebie and a blogger I admire! Blogs We Admire!! Whooooo do I admire??? © 2015 Teach Two Reach 2nd Grade Happenings. Natasha Template designed by Georgia Lou StudiosNatasha Template customized by A Bird in Hand Designs All rights reserved.